← What did it cost Carmelo Anthony to leave Denver? From: Trinity Property Inspection, Inc.
Stucco is a popular way to customize the exterior of a home or business. While the materials and designs have improved tremendously the actual installation still needs to be inspected and maintained. Today many EIFS and Stucco homes are painted in preparation for sale. The paint makes the house look good but can serve to hide many of the signs that there are problems with the house. Painting may help the seller but can be very expensive to the buyer, their realtor and home inspector. 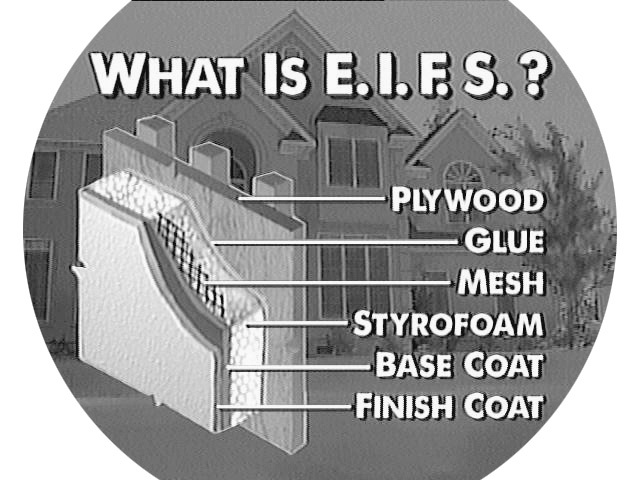 Most home inspectors do not perform full standalone EIFS/Stucco inspections;they opt to refer their client to a third party EIFS/Stucco inspector specialist. I perform both home and stucco inspections and offer a significant discount for a combined home and stucco inspection. Trinity Property Inspection reports are computer generated and include digital photography of issues and concerns. This entry was posted in Denver Residential Real Estate and tagged EIFS, Stucco. Bookmark the permalink.